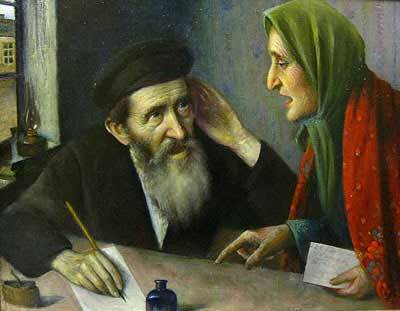 An exhibition of 33 artworks by Yehuda Pen are on display in the National Historic Museum of Belarus in Minsk. They all have come from the repository of Vitebsk Art Museum and haven’t been available for a public view for more than 50 years. 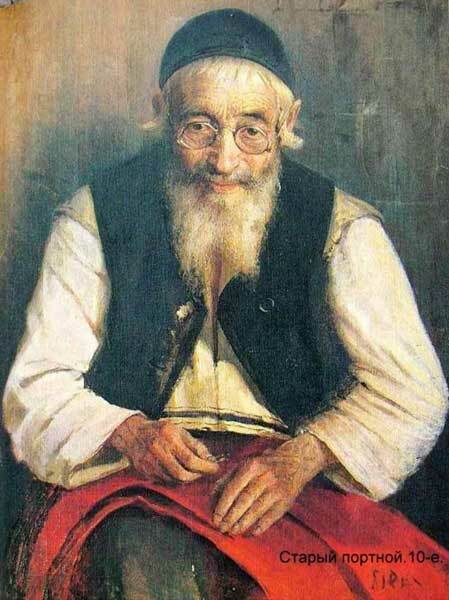 Yehuda (Yuri) Pen, an exeptional Jewish-Belarusian artist, lived in Vitebsk since 1891 for 46 years. 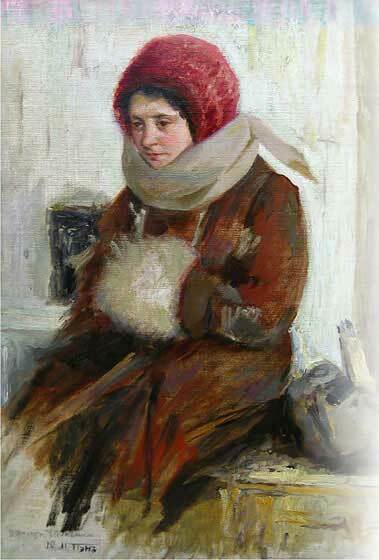 In Vitebsk he started a private art school of drawing and painting, which became a foundation of the world-famous Vitebsk School of Art. 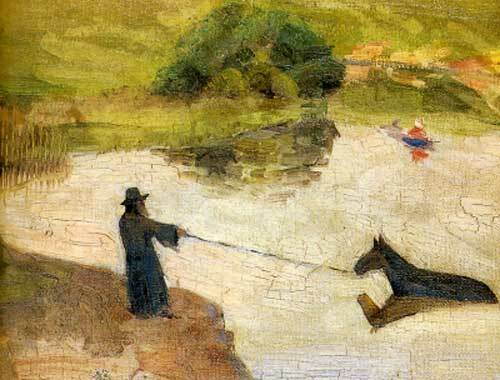 Marc Chagall, El Lissitzki, Oscar Meschaninov and other renowned artists used to be Yehuda Pen’s students. Yehuda Pen’s work is an example of professionalism and depth. It’s penetrated with philosophic sense, zest for life, wisdom and virtue. The artist narrates in his paintings in a very calm, comprehensive and realistic way. Portraits were the central pieces of his creative work. Although some of them might seem staged, academically sketched and softly shaded, the first look at Pen’s portrait reveals a living character, a certain mood, a particular moment, caught by the artist. The images of elderly people and children stand out of Yehuda Pen’s portraits. They bear a distinctive psychological subtext. Each facial feature, wrinkle, hand, glance or bend of a head reflects a particular state of mind and the whole life journey of the depicted person. 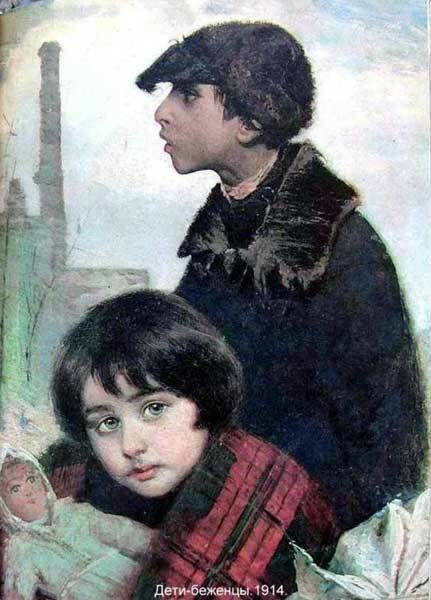 A significant part of Pen’s work was dedicated to Vitebsk, its sceneries, history and everyday life of its residents. Yehuda Pen concentrated his view on uncovering the underlying sense of habitual social realm. Such a reality for Pen’s fellow citizens was the life of a multinational and multicultural but provincial town with a never-ending mix and interchange of views, lifestyles, cultures and religions. Marc Chagall in his letter to Yehuda Pen, his teacher, wrote in 1933: “Though our roads in art are different, I love you deeply and I will be always grateful to you…”. The exhibition is open through the 31st of January 2010.